All Saints’ Church is available to hire whether you are organising a meeting, club activity or other event. The main church hall is fully flexible and can accommodate over 100 people in a lecture style layout or around 60 people sitting around tables. The hall can also be cleared to provide a large open space for a range of activities. 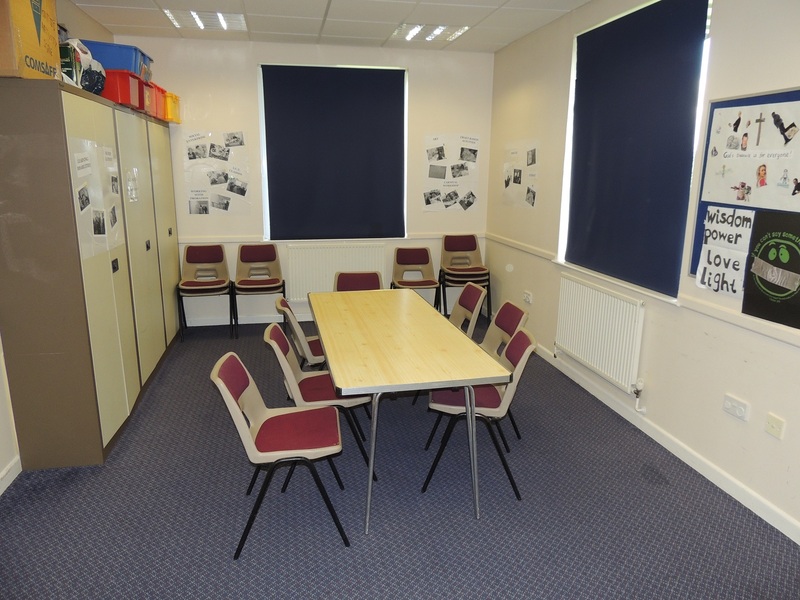 We also have a number of smaller side rooms, perfect for meetings of up to 20 people. We have on-site catering facilities to provide tea and coffee or a buffet lunch as part of your booking. The hall and rooms are available for bookings during the day or evenings any day of the week outside church service times.